January sees Webanywhere at the two big ICT exhibitions this month. We’ll be at both BETT and Learning Technologies, at Excel London Jan 30th- Feb 2nd, and Olympia 2 London 29th-30th Jan respectively, with a bigger and better presence than ever. I’ll be at both shows, and am relishing the chance to chat to customers and non-customers alike. Our stands will be manned by our fantastic team of e-learning specialists and developers, so if you would like to ask us a question or see our products in action, make sure you stop by stand F280 at BETT or stand 122 at Learning Technologies. To book a meeting in advance, click here for BETT and here for Learning Technologies. Enterprise partner, and Google Apps for Education reseller we really value our relationship (and internally Webanywhere’s use of Google Apps for Business allows us to communicate and collaborate in a way that wouldn’t be possible otherwise). 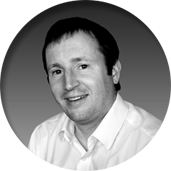 seminar at Learning Technologies – Stretch your organisation further with Google Apps for Enterprise, examining amongst other things the integration of this powerful suite of cloud based tools with Totara LMS and Moodle. We hope you can make it to at least one of the shows, and that they provide you with new ideas and inspiration for the coming year. This entry was posted in BETT, Google, Google Apps, Learning Technologies and tagged BETT, Google, Learning Technologies on January 10, 2013 by Sean Gilligan. Yesterday I travelled all the way down to London with the team for the first day of the BETT Show 2012. We set up in the morning at Stand K49, and its been all go since then. With Wednesday traditionally meant to be a quiet day, I wouldn’t be surprised if we were rushed off our feet all the way till Saturday 14th of January when it finishes. The show, for those of you that don’t know, is an annual event that showcases the best uses of ICT and e-learning in education. It’s a great opportunity for me and my staff to meet new customers and catch up with a few familiar faces too. The exhibition is also a big inspiration, with plenty of exciting demonstrations and eye-catching inventions. 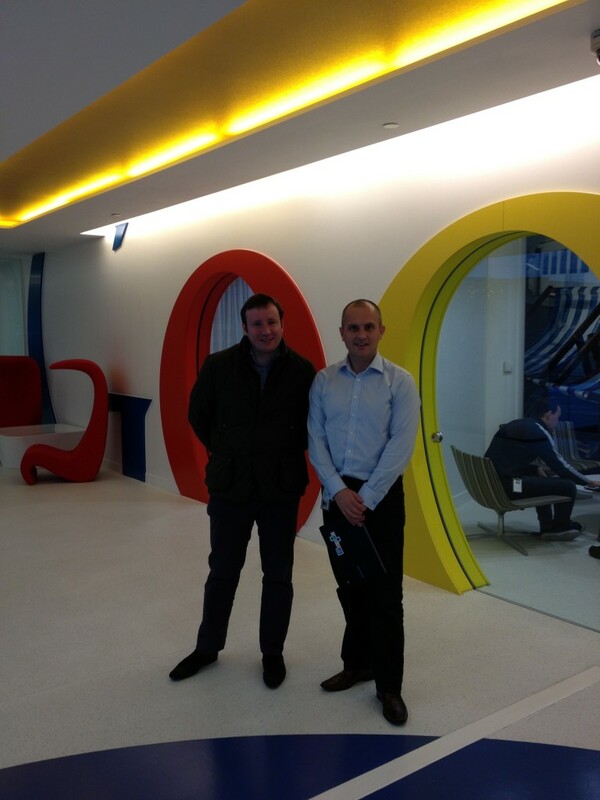 We started the day with a Webanywhere presentation at the Google stand all about Google Apps and Moodle. Then, we dived right in at our own stand with chats, coffee and demos of our software. My personal highlight was showing off the brand new version of our school website builder; School Jotter 2. As well as a team at the stand, we also had our multimedia crew filming and snapping the event. 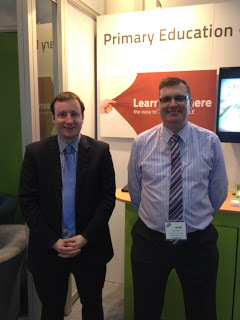 Take a look at their BETT 2012 video round-up of the show, featured below. This entry was posted in BETT, Google, Google Apps, Moodle, School Jotter 2, Sean Gilligan on January 12, 2012 by Sean Gilligan.